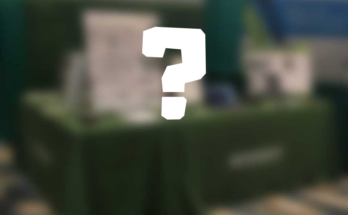 Catch us at ECEDHA this year (or on social media) to hear our exciting news! 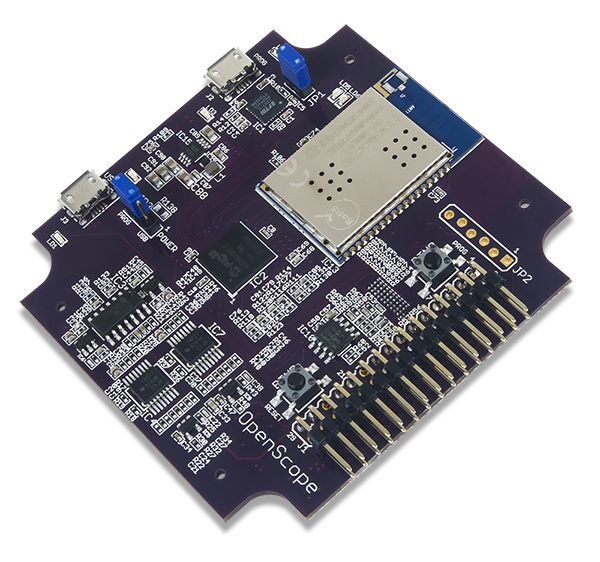 An update the OpenScope… coming soon! Get Your Hands on the Analog Discovery 2 Now! November 30, 2015 May 27, 2016 - by Amber Mear - 4 Comments. 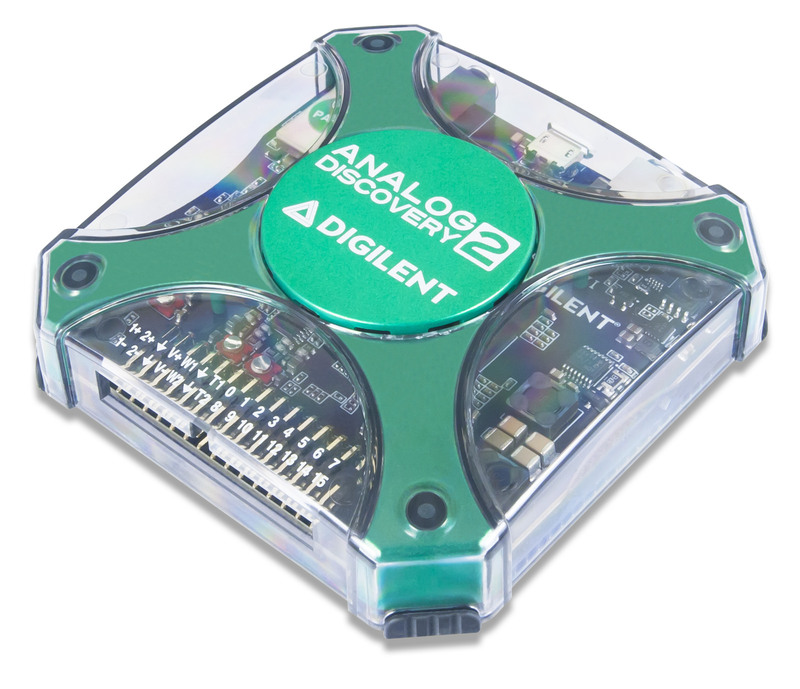 The Analog Discovery 2 is here! 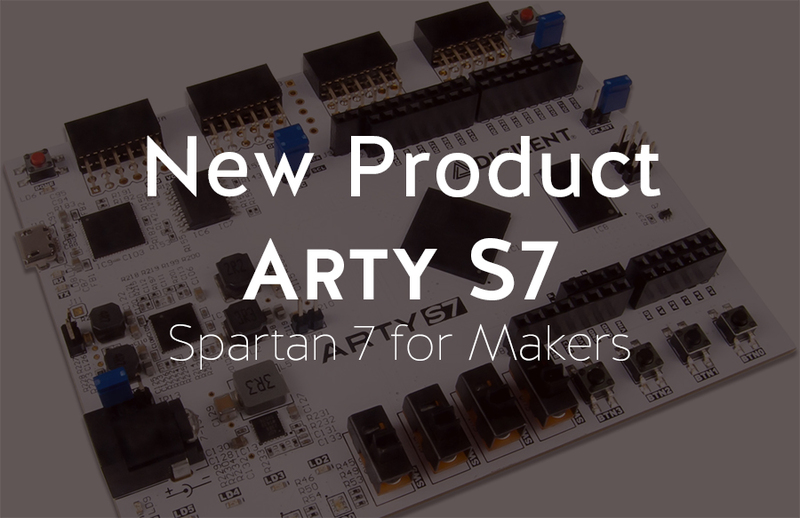 New Product Alert — the Arty Board Is Here! October 20, 2015 October 20, 2015 - by Amber Mear - 3 Comments. 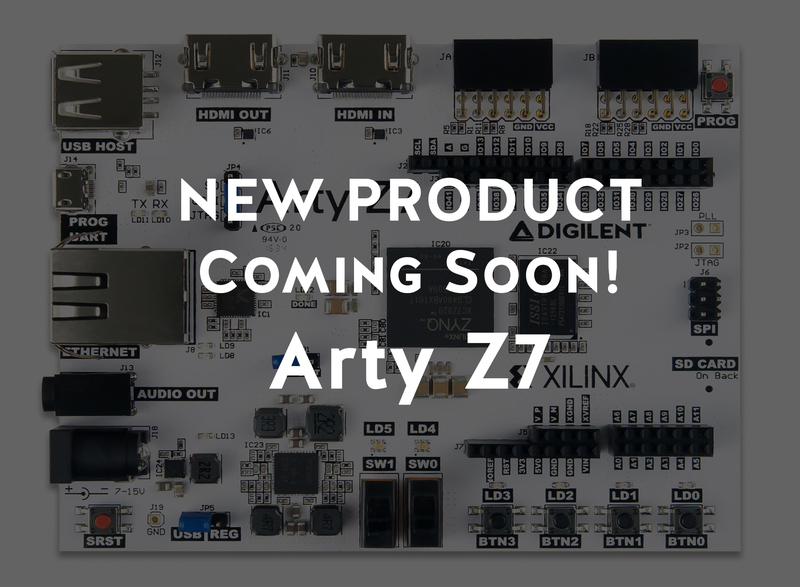 Check out the fabulous new Arty board from Xilinx and Digilent! And a Big Welcome to the Genesys 2! The Genesys 2 is here now. 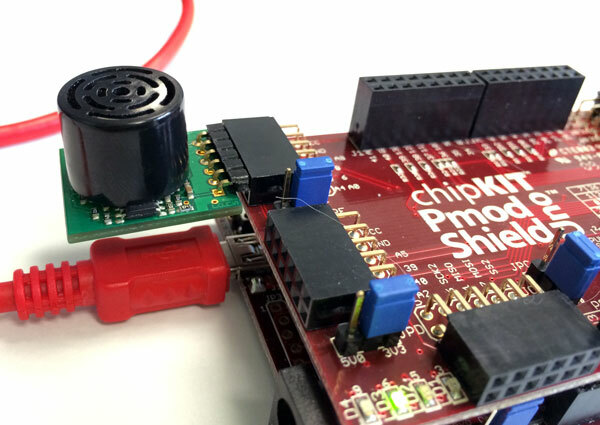 We have a new product, and it’s terribly exciting! 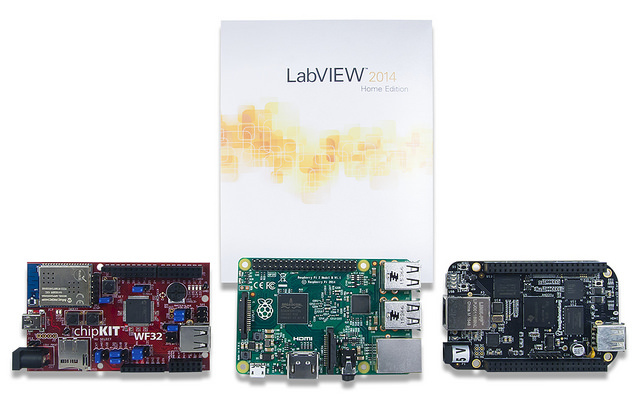 We’d like to welcome the LabVIEW Physical Computing Kit to our lineup. 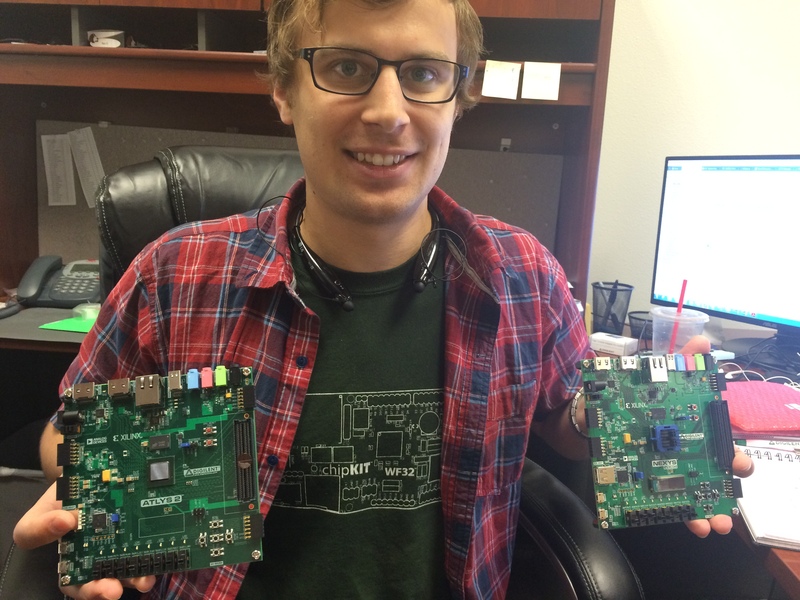 As we’ve mentioned before, LabVIEW is a graphical programming platform used for data acquisition and analysis, instrument control, prototyping and more. 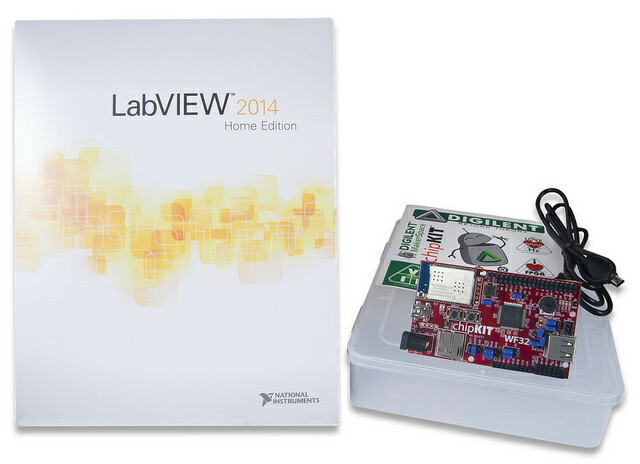 The LabVIEW Home Bundle makes this affordable for makers and students. What if you want to bring this portability and functionality to fruition in the physical world, though? 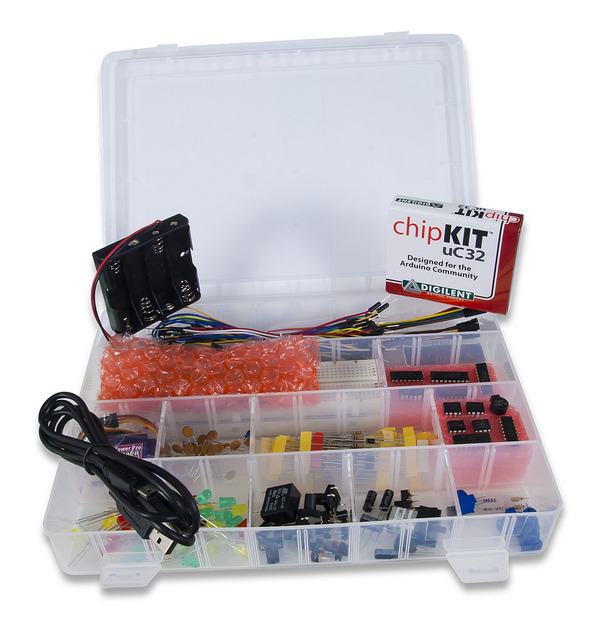 That’s where the LabVIEW Physical Computing Kit comes in. 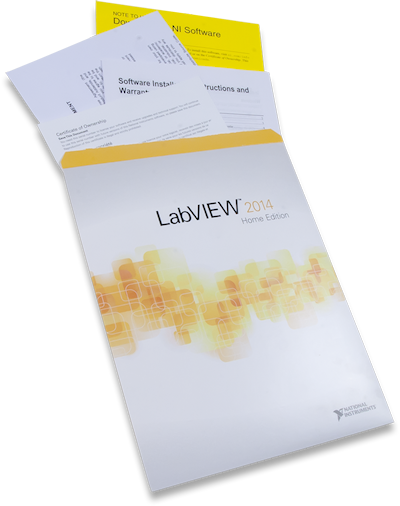 Check out the New LabVIEW Home Bundle! NI LabVIEW is a graphical programming platform used by millions of engineers and scientists for problem solving, data acquisition & analysis, instrument control, automated testing & validation, prototyping, and more. 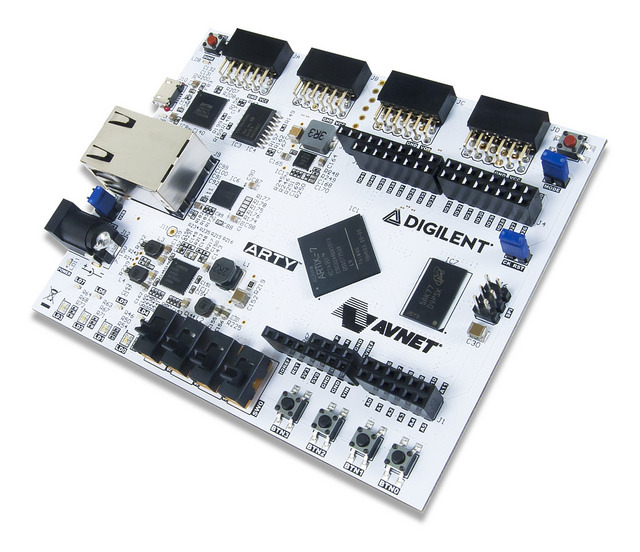 Now, there’s LabVIEW Home, a brand new product for Digilent, which has been targeted at makers and students, allowing anyone to program visually, using icons and wires to connect hardware and other applications in a single environment. 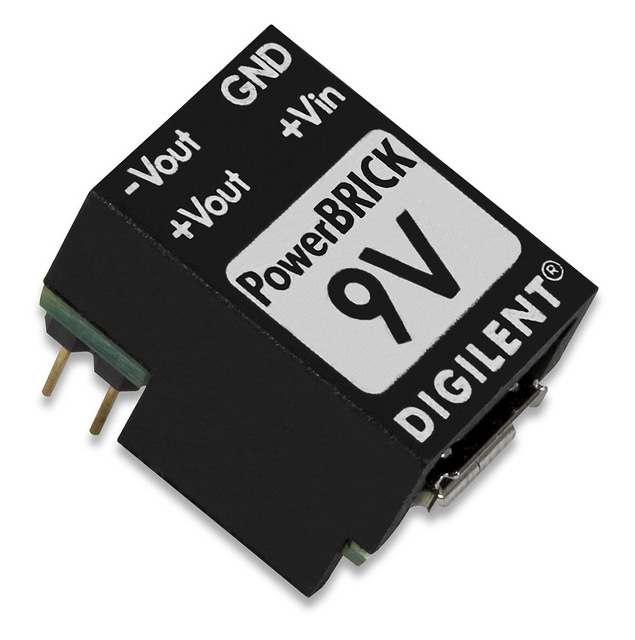 New Product — High Current Adapter for NI myRIO! 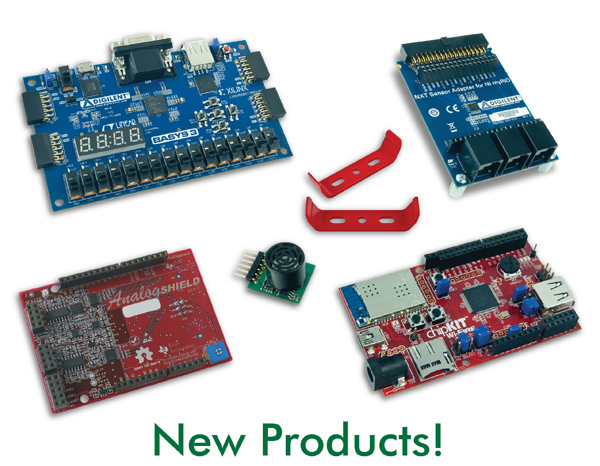 We have a new product! 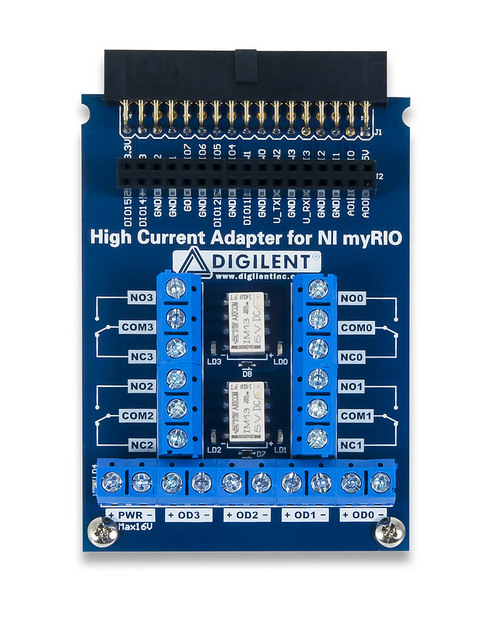 We’d like to introduce the High Current Adapter for NI myRIO. 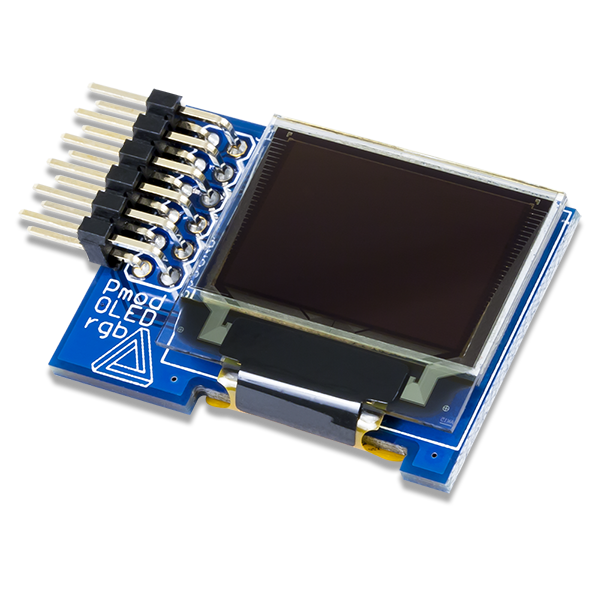 With the High Current Adapter, you can use your NI myRIO to interact with high-current applications, like driving LED Strips, relays, and servos. We’re very excited to announce that soon we’ll have a couple of cool new bundles! If you look in the coming soon category on our website, you can see we have a couple of different products that have been grouped together in convenient bundles. Our new product, the Nexys4 DDR, is now available for sale! 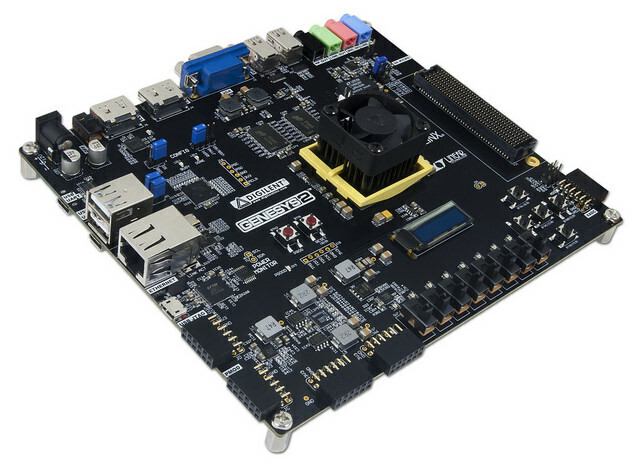 We have been anxiously awaiting this board’s release ever since we received an end-of-life notice from Micron (our memory provider) about cellular RAM that we had been using on all of our Nexys-class products. 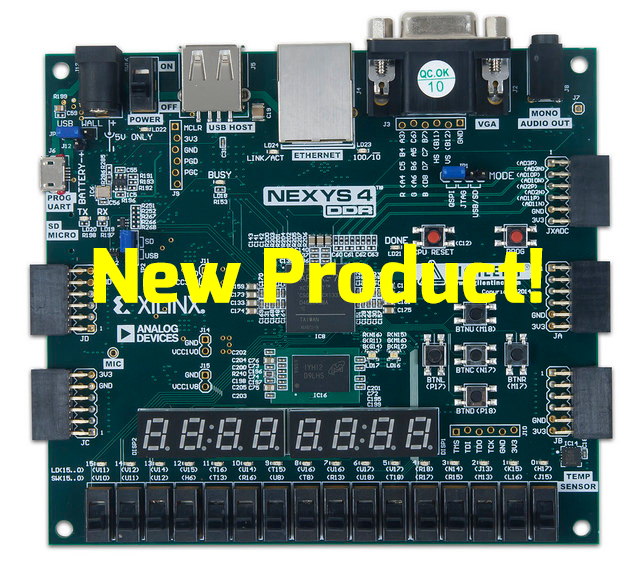 Rather than strip features off the current Nexys4, we decided to evolve the product line to accept DDR Memory. Check it out now! July 1, 2014 August 21, 2014 - by Larissa Swanland - 2 Comments. I’m really excited to announce the newest member of the Pmod family, the Pmod MAXSONAR!